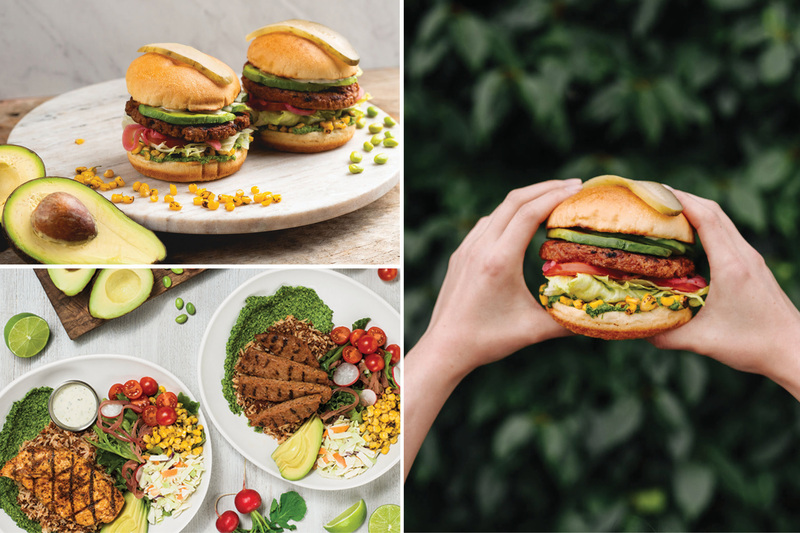 Join the conversation about White Spot’s new Avocado Beyond Burger on social media by using the hashtag #beyondlegendary and sharing whitespot.ca/beyondlegendary. For the latest news about White Spot, register to receive Spot Club emails at whitespot.ca, become a fan of /whitespot on Facebook or follow @White_Spot on Twitter, @whitespot_restaurants on Instagram and /whitespotrestaurants on YouTube. Media release and images provided by Shelley McArthur Everett, SMC Communications Inc.